“Automation” – is a buzzword now, where the involvement of field workforce is more. The motto of automation is: to complete tasks faster with fewer errors at cheaper costs. Specially, in a service provider organisation the common issues faced are : time loss to analyze the work request, accurate assessment of resource availability, right people at the right place, lack of optimization of resources, lack of accountability and lack of visibility of the work execution, communication lag between field force and administrative office. In this, the key lies in coordinating and managing the high-volume of service requests that are executed by the field force. The reason why the world is looking towards automation is to enhance their efficiency and productivity. Adding to this, a faster customer response time leads to a higher level of customer satisfaction. 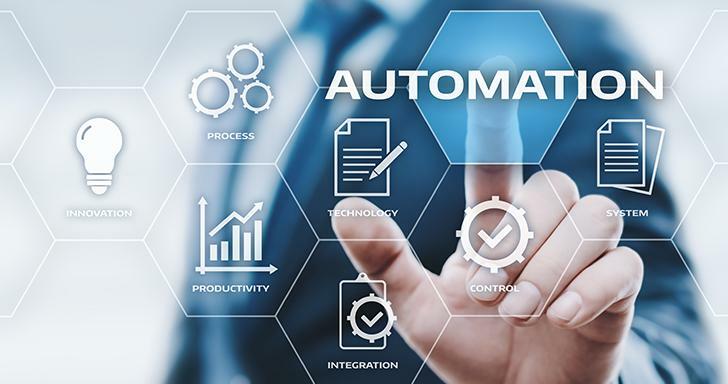 Automation brings the desktop to the mobile worker, allowing them to access relevant systems in the field and troubleshoot via online databases. Automation helps in eliminating the data entry errors and reduction of paper usage by up to 75%. 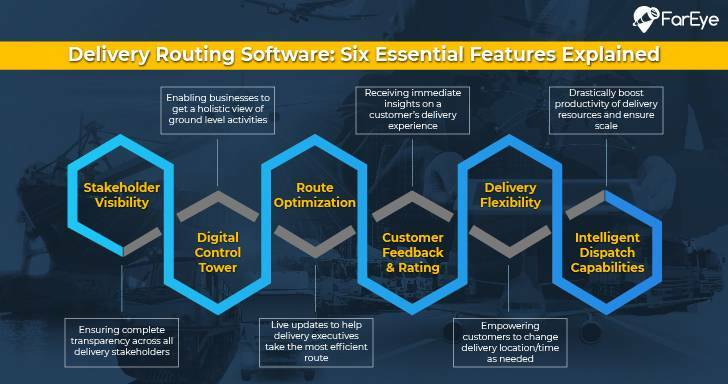 Optimized routing and maintenance schedules and elimination of idle time. It helps in minimizing the fuel consumption and vehicle maintenance costs upto% and boost field workforce productivity by 25-40%. There are multiple scenarios which could occur between work assignment and work completion. By bringing the right level of automation to address the issues, productivity can be increased credibly. With many advantages available due to automation, the business world is running towards automating their workforce. Monitor your workforce better with a Geo-fence! 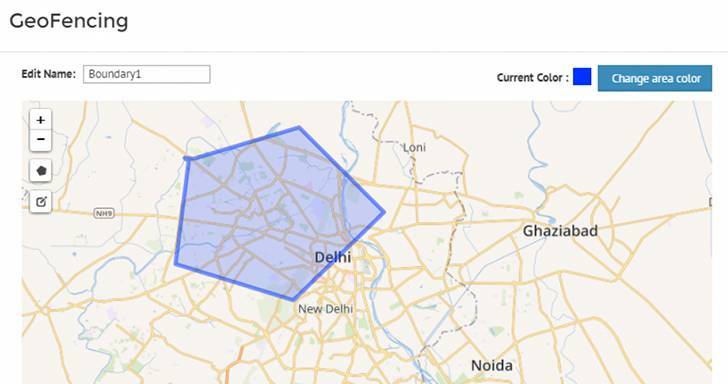 Geo-fencing for an enterprise can be effective to monitor workforce movement in a desired location. By setting a virtual fence, you can give clear instructions to your workforce. Creating a virtual fence and further offering it as part of a mobile app will actually let you know the location of the respective app users within this virtual fence. Kepuasan Pelanggan - 3 tips to woo shopaholics with your service! With Indonesia’s burgeoning ecommerce market, the archipelago is at the cusp of ecommerce revolution. The unique geographic spread of Indonesia have become a challenge for the logistics players that are working for delighting the customers.